Thank you for your trust; we'll get right back to you! 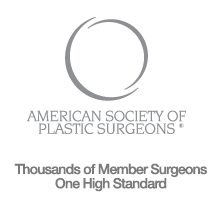 We know it isn't easy to talk about plastic surgery. Your trust means EVERYthing to us. Please review our Forms, Policies and Instructions below.